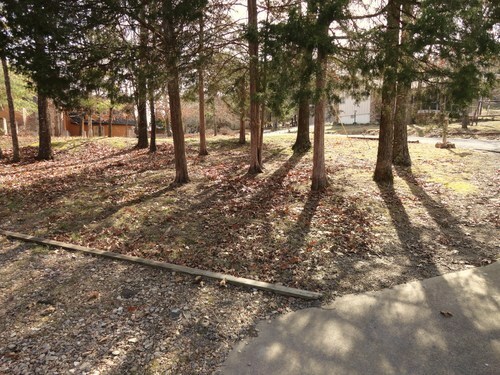 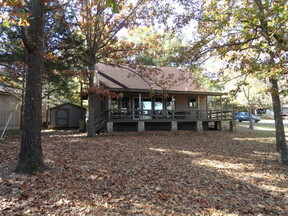 11670 Shady Rock Lane Garfield, AR. 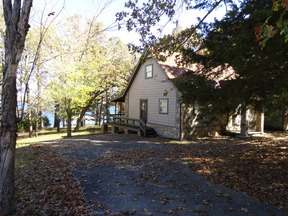 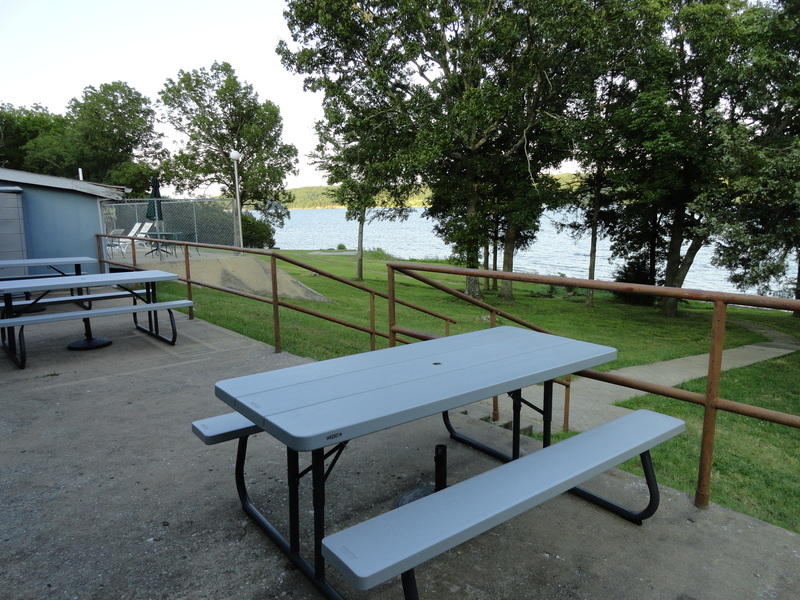 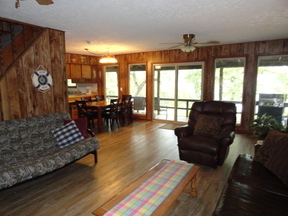 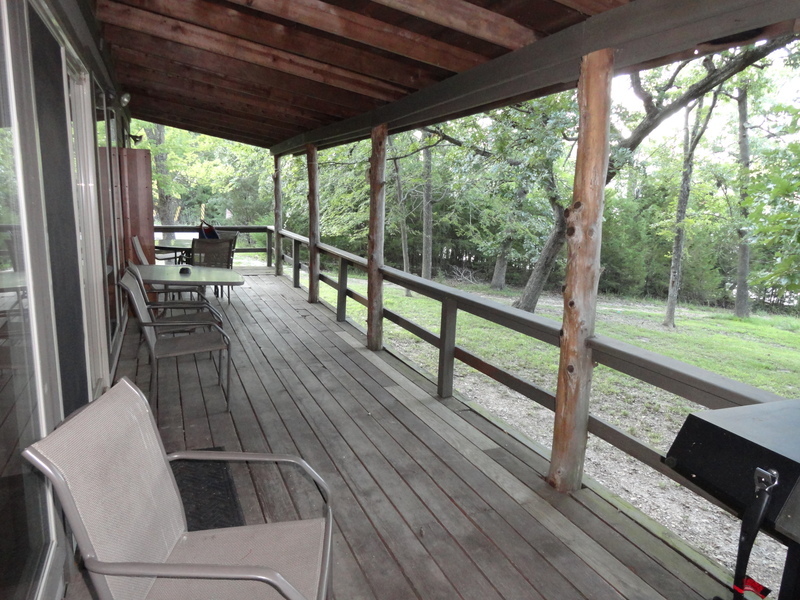 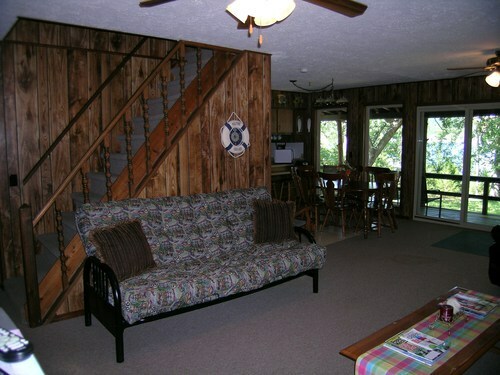 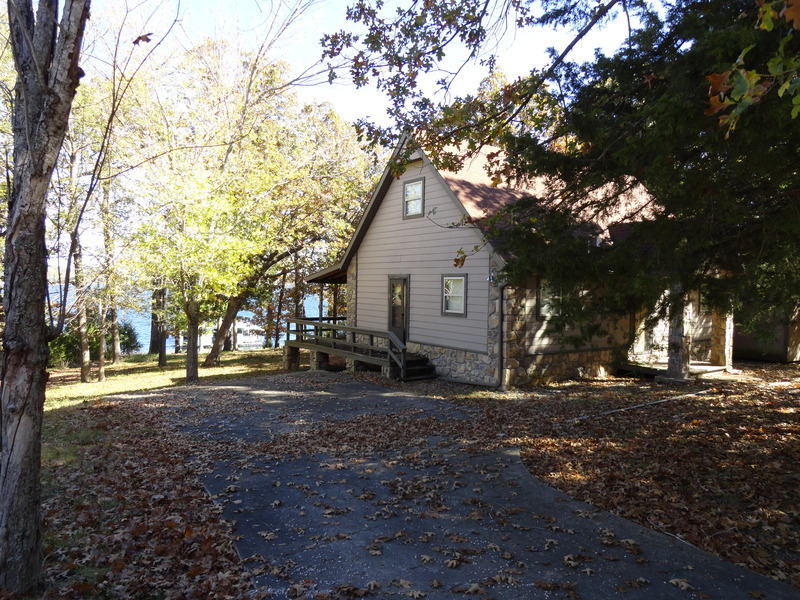 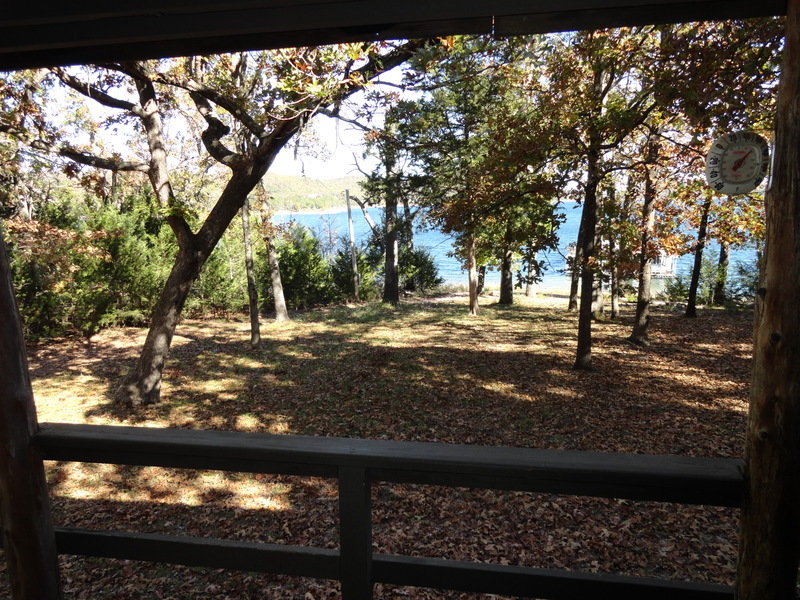 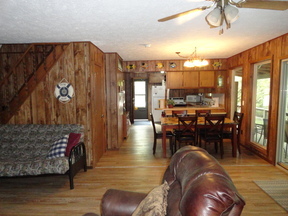 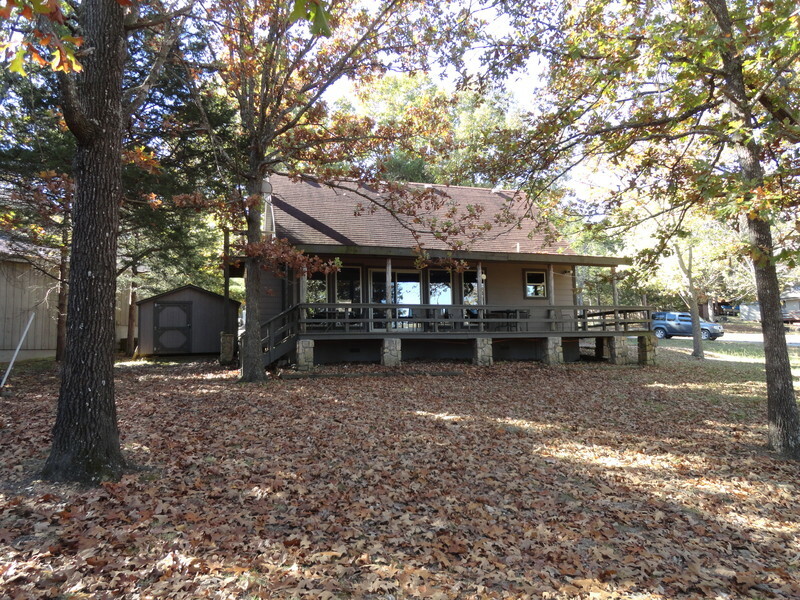 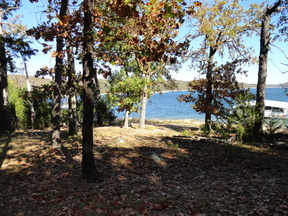 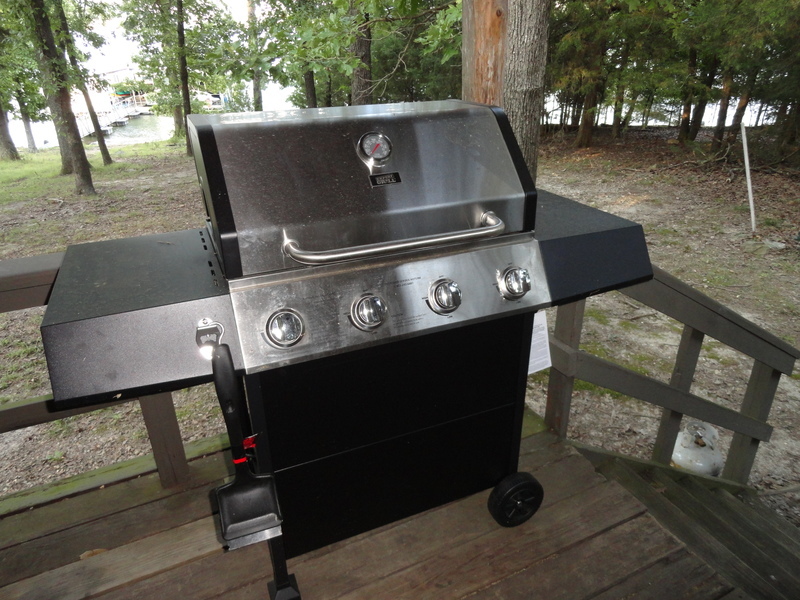 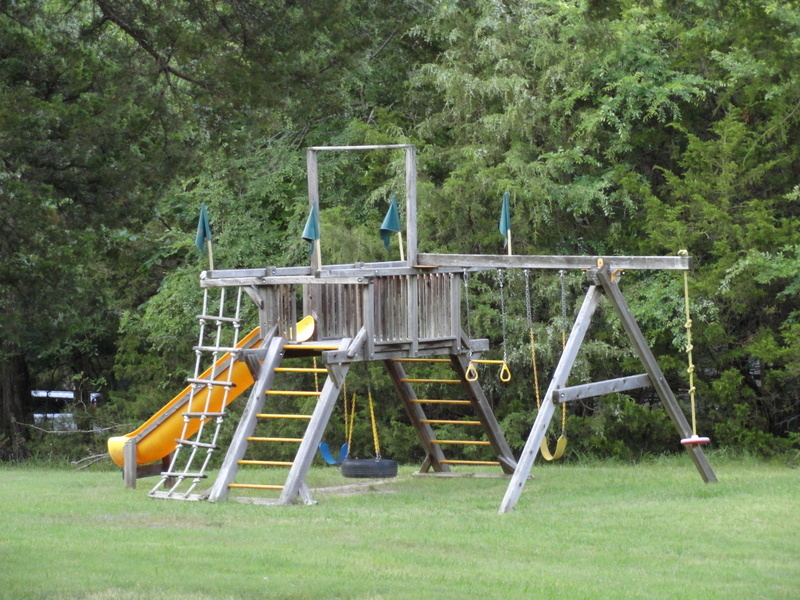 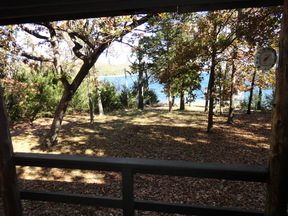 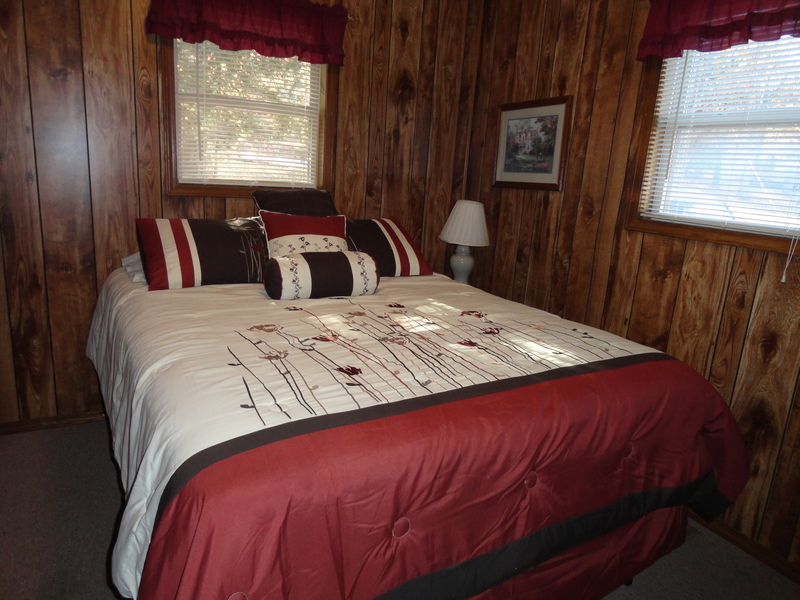 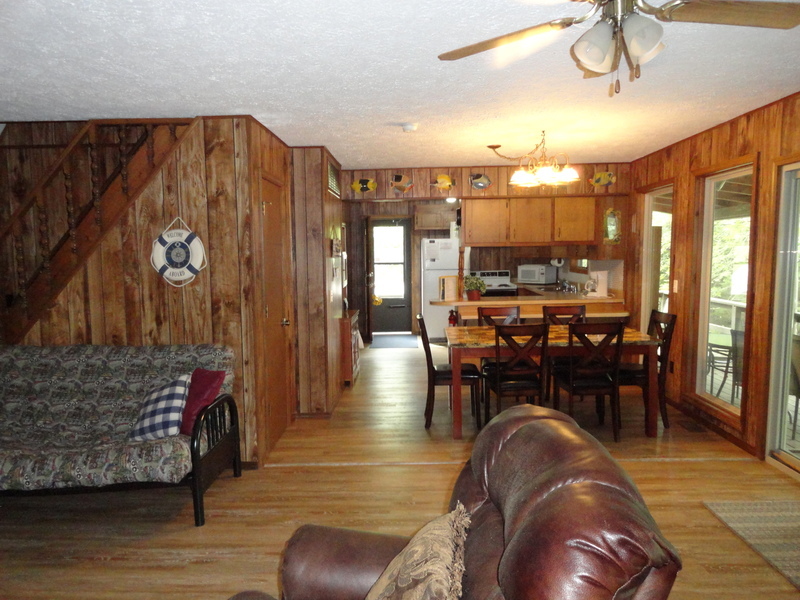 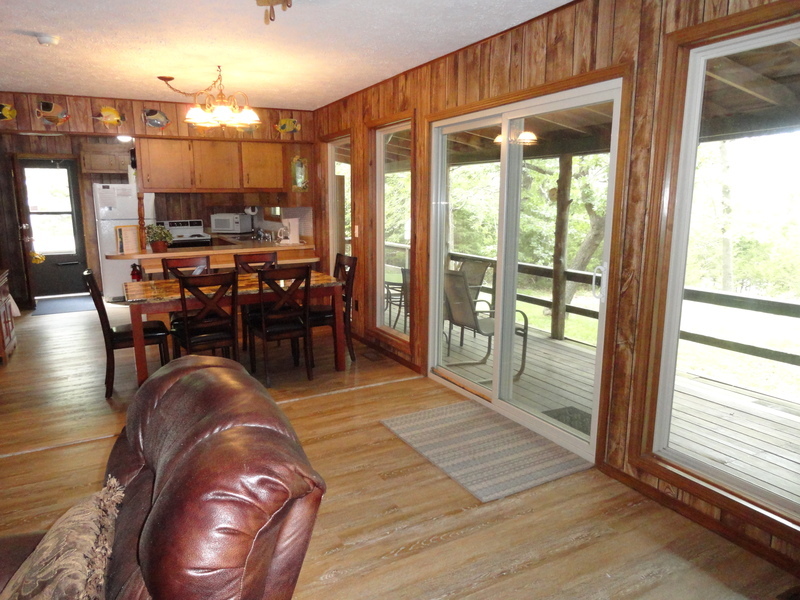 | MLS# SHADY ROCK 1 | Beaver Lake Vacation Rentals, LLC 479-359-3033, Welcome to your number one source for Beaver Lake Vacation Rentals in Arkansas. 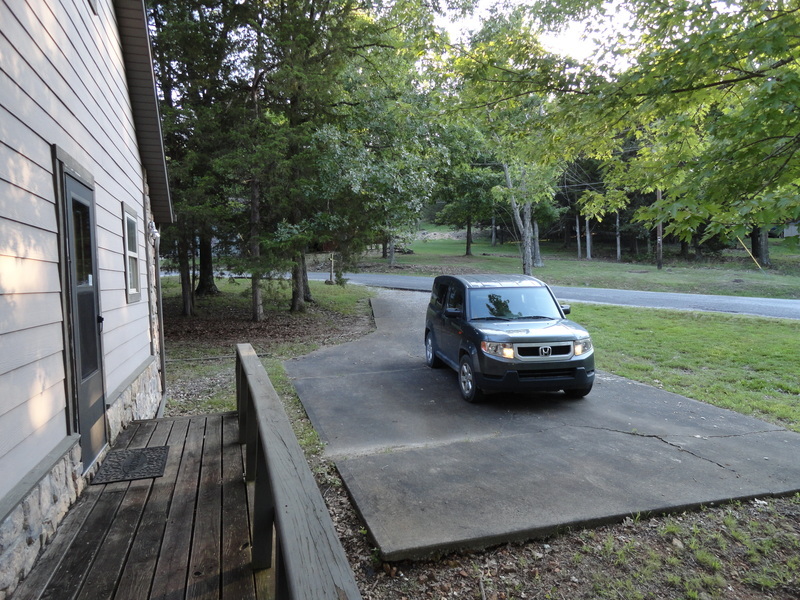 WIFI AVAILABLE!!! 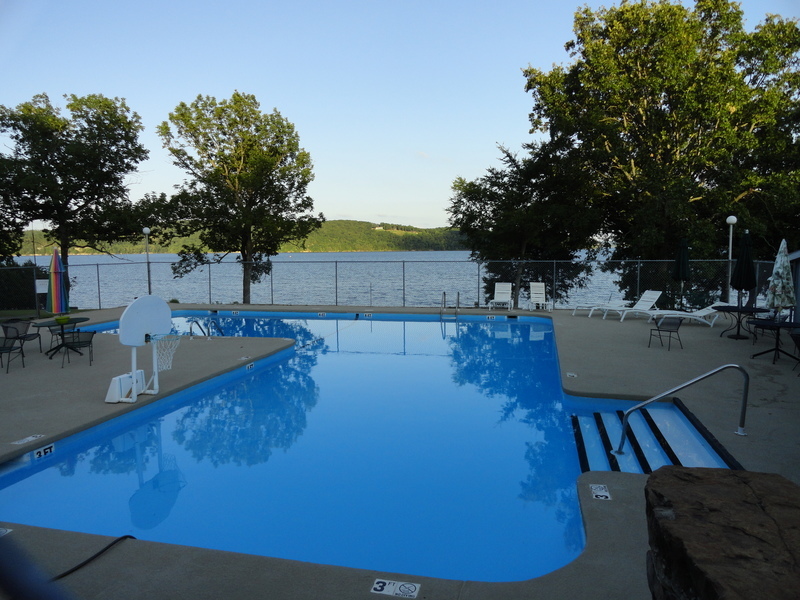 SUMMER OF 2017!! 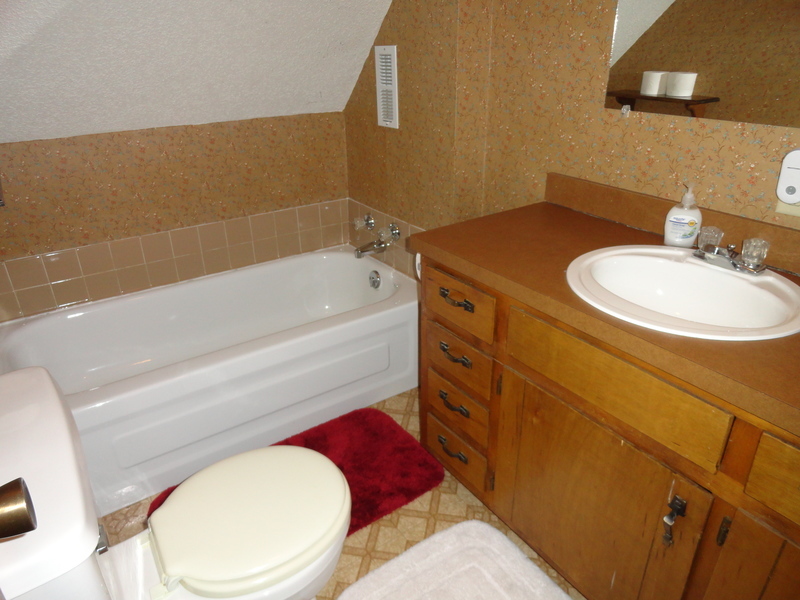 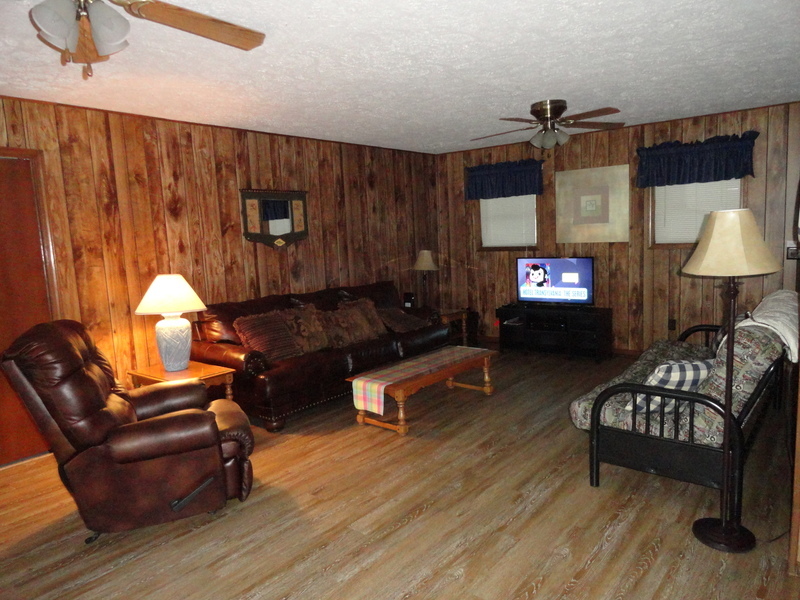 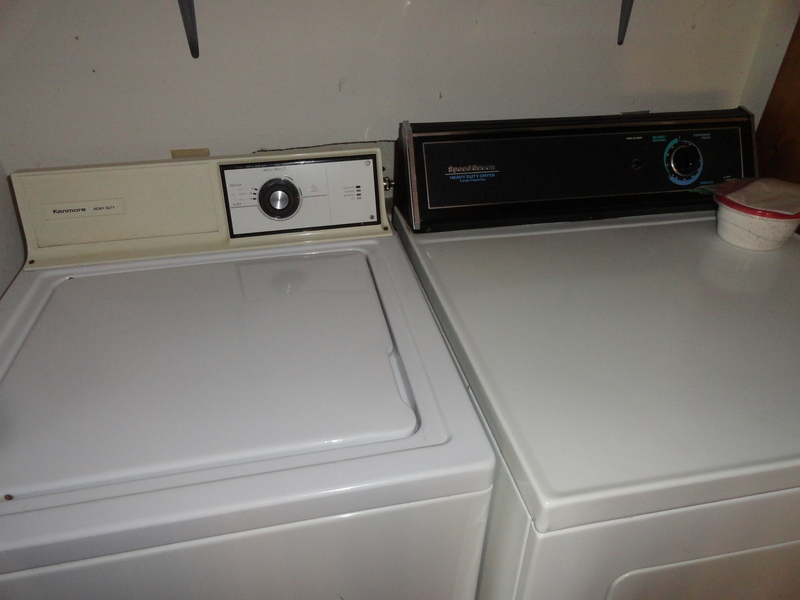 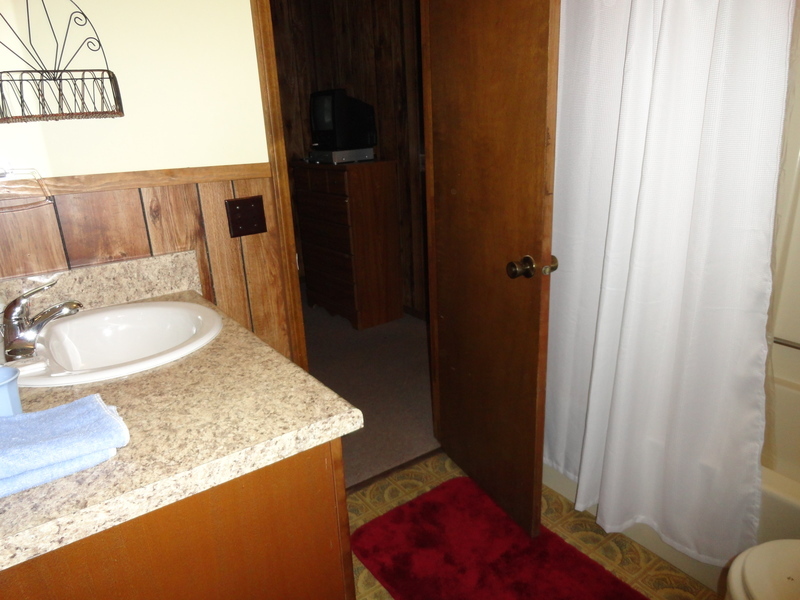 Fully equipped Kitchen, Living Room with Flat screen TV and access to deck across the back of the entire house. 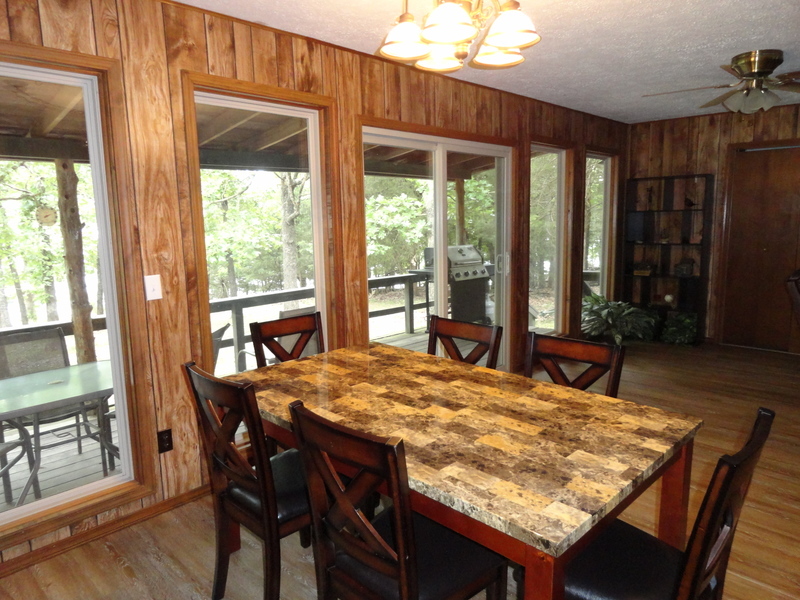 Dining area, Master Bedroom & Full Bath. 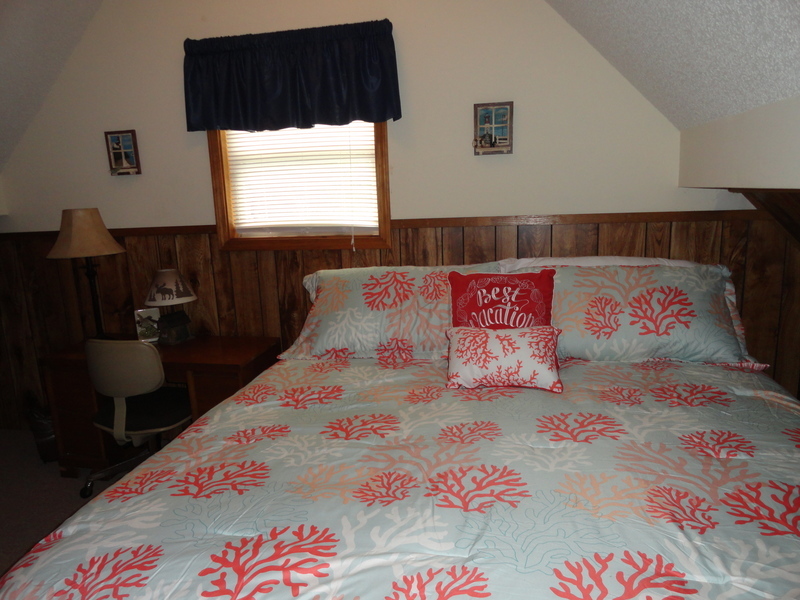 Master Bedroom = Queen bed. 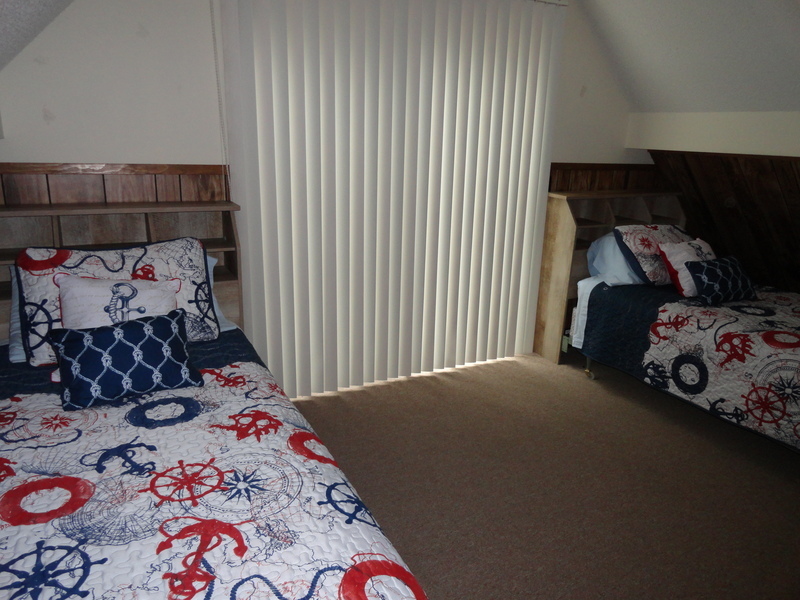 Bedroom #3 = 2 twin beds and floor space for sleeping bags. 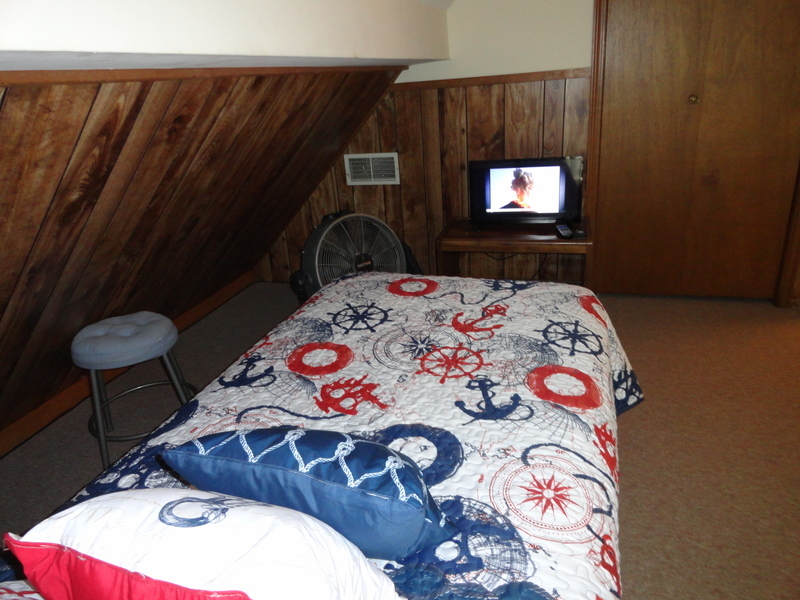 Living Room area has an extra Double size futon bed. 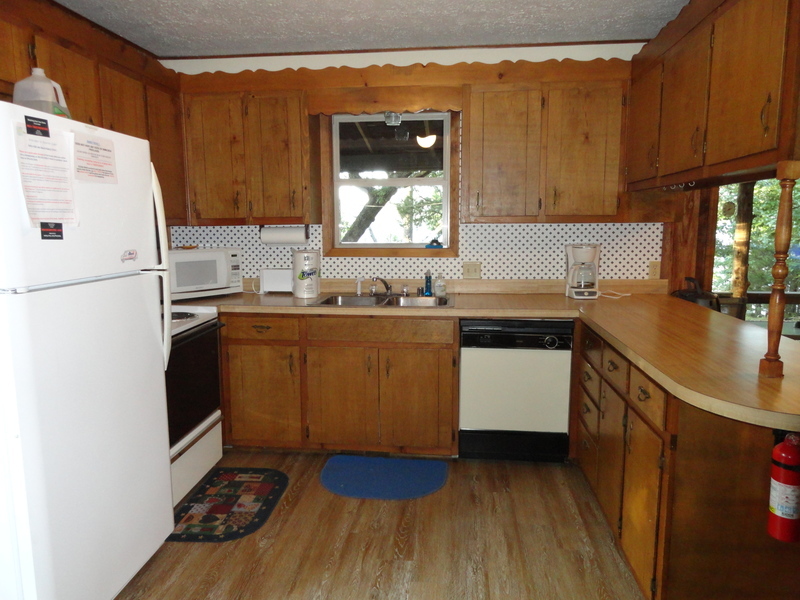 KITCHEN: FULLY EQUIPPED, with pots, pans, glasses, silverware, Coffee Maker, Toaster, Microwave, etc.